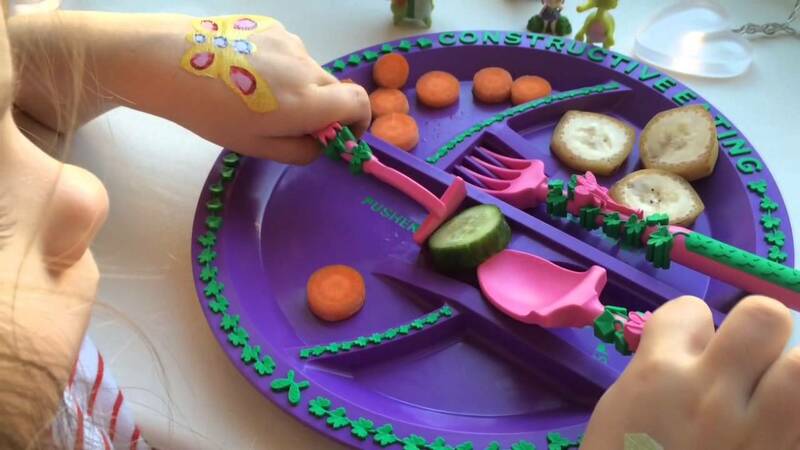 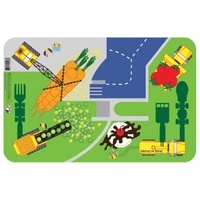 Feed kids creatively! 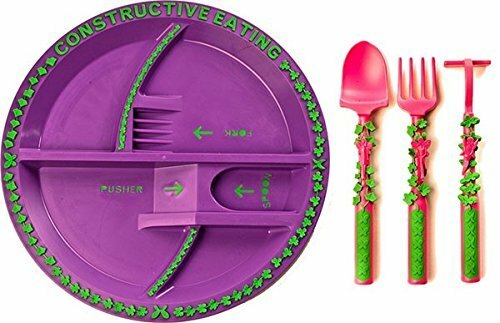 Who knew meal time could be so much fun! 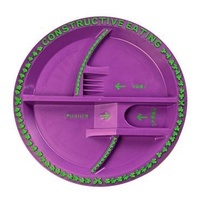 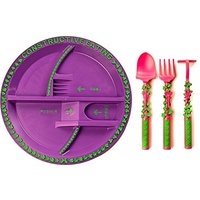 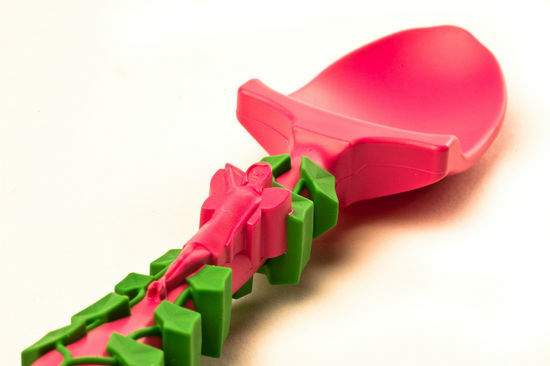 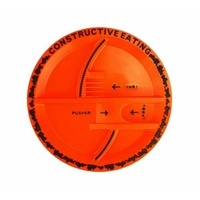 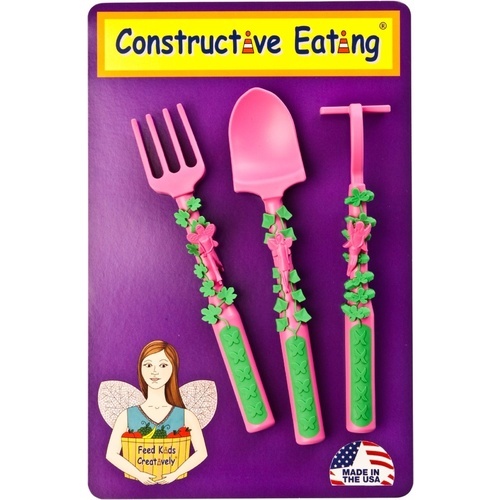 The Fairy Garden Utensils by Constructive Eating are excellent for helping to encourage children to finish their meals by mixing eating time with a little constructive play. 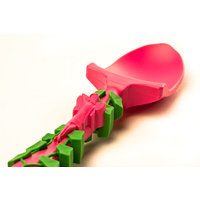 The garden rake fork, garden shovel spoon and garden hoe pusher are designed with function and play in mind. 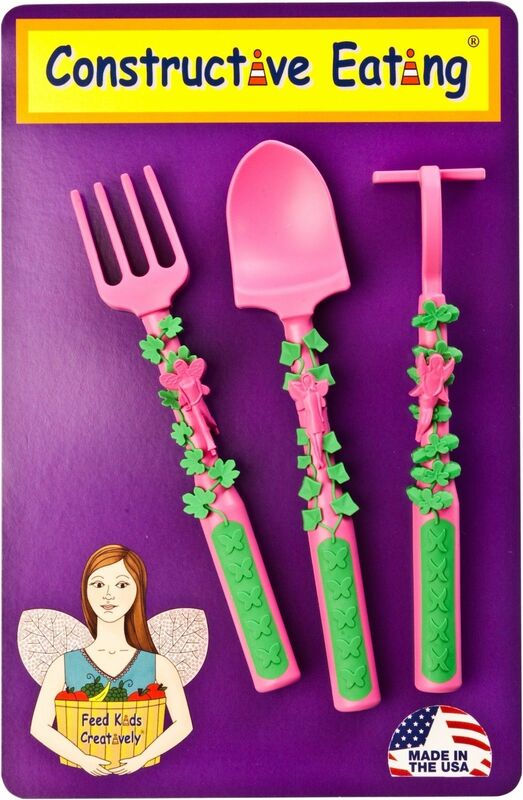 Each utensil is based on a tool used in the garden and perched on each handle is a garden fairy. 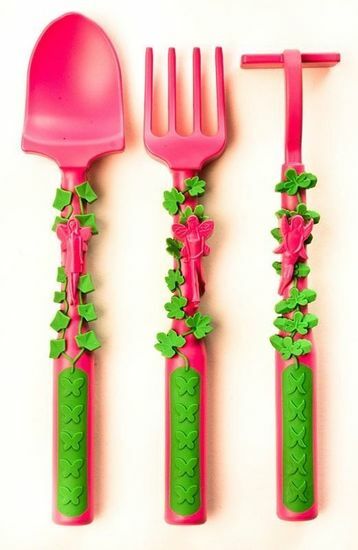 The garden fairies live in plants found in the garden and these plants are wrapped around the handles with a softer plastic material. 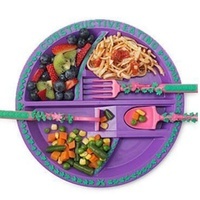 They are rugged and light weight making them a must for every meal time. 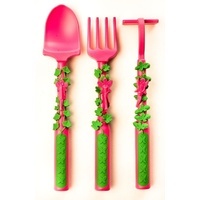 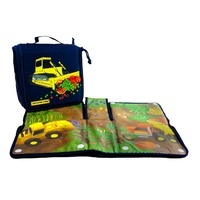 What little girl wouldn’t love loading food onto their fork and spoon with the garden hoe just like Mum and Dad do in the garden!